At the end of the month, the National Building Design Awards from the National Association of Building Designers (NABD) will take place. Rather than a traditional awards ceremony though, NABD’s 2017 event will be a live presentation at several Brickworks Design Studios around Australia on 30 November. Hosted in Melbourne, Brisbane, Perth, and Adelaide simultaneously, the event will be broadcast live between the Brickworks Studios as a winner is announced, allowing entrants to attend without flying around the country or taking time off work. The awards were established in 2013 to promote and develop the building design industry and the work of its professionals. 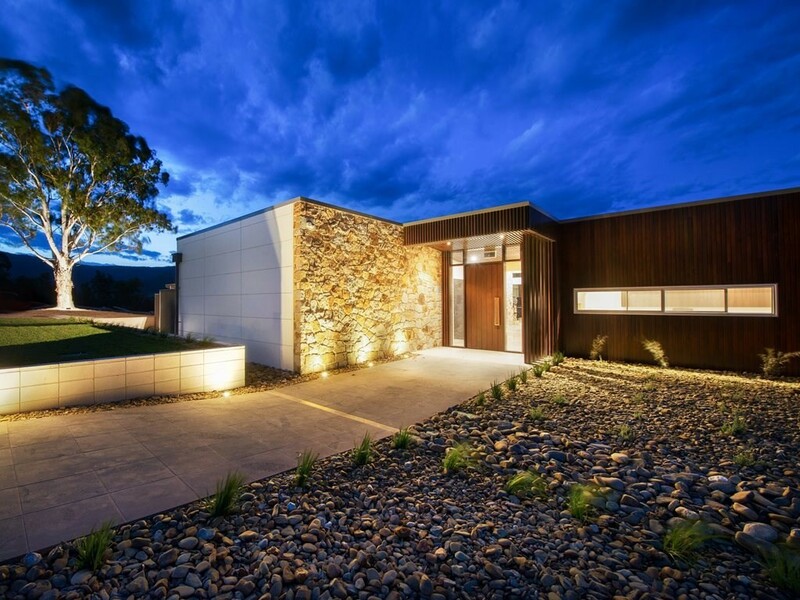 At the 2016 awards, Chrismont Winery by MG Design & Building was named the National Building Design of the Year. Booking details for the 2017 awards here.